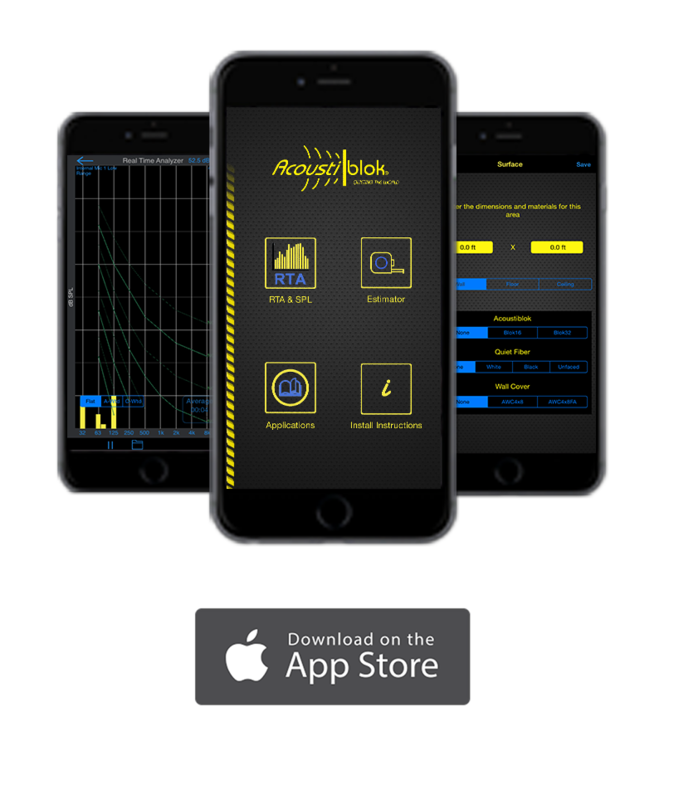 Our Acoustiblok Sound Analyzer App makes getting quotes for our soundproofing products quick, easy and accurate. A professional Real Time Analyzer and Sound Level Meter (RTA & SLM) that allows you to obtain an acoustical analysis and pinpoint the noise frequencies you are trying to reduce. It automatically takes and saves a sample of the audio to be sent to our consultants for export analysis. 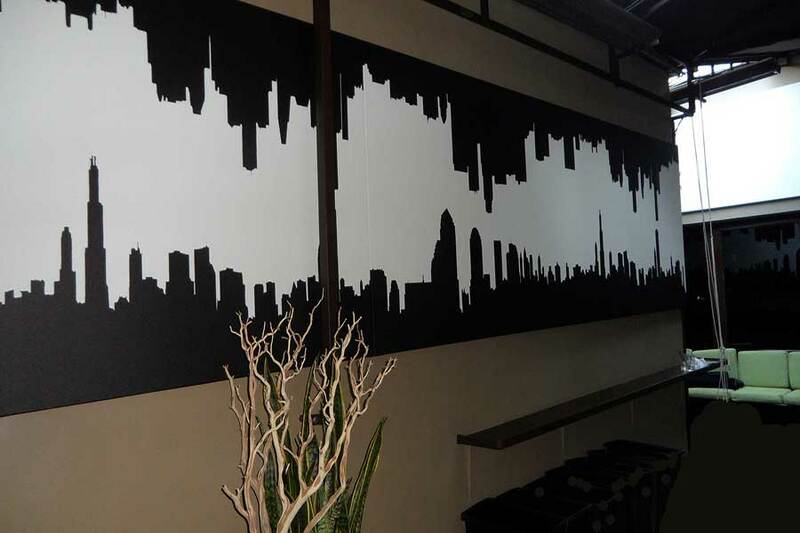 Create an estimate for our Blok16 and Blok32 sound isolation material, as well as our QuietFiber, sound absorbing material and Acoustiblok Wallcover, a post construction sound damping product. Just plug-in the dimensions of the room and select the product you want to treat the walls, floors and ceiling area with. Then email your information to us for a quote. Included are links to the installation video and applications page to make installation easy. Available FREE on the App Store for iPhone and iPad users. 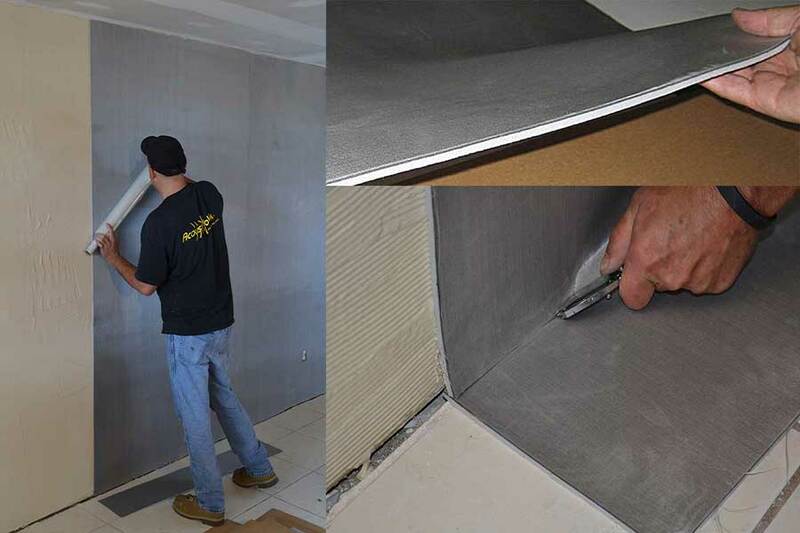 Acoustiblok soundproofing material offers high performance sound reduction solutions for multifamily projects, condominiums, hotels, hospitals, construction sites, industrial areas and other projects where privacy and sound control are important. 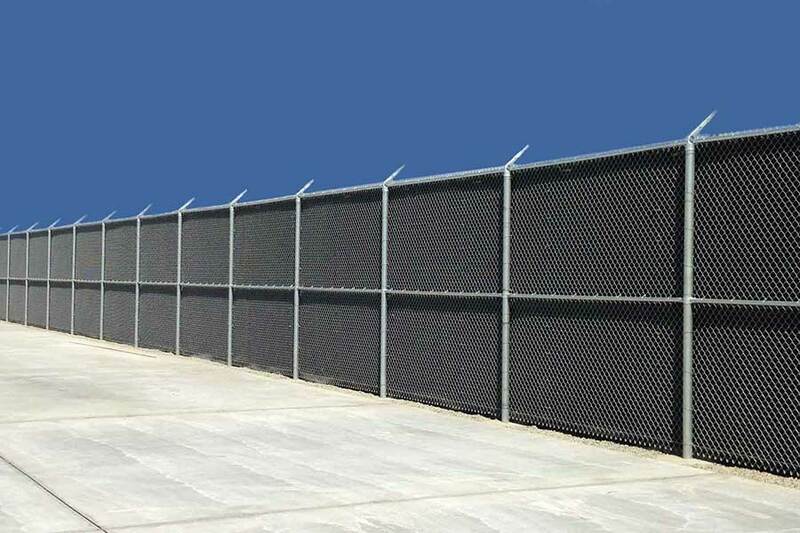 If you are looking for an easily installed, totally NON-mold and UV tolerant noise reduction solution that not only blocks sound, but also produces far less reflective sound than solid walls, then AcoustiFence Noise Reducing Fences are the answer! 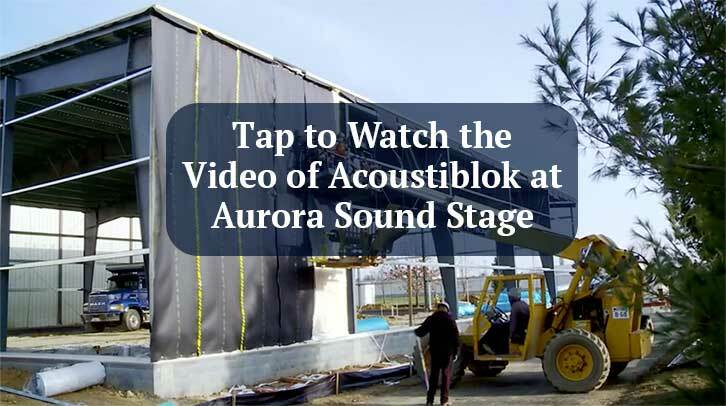 Acoustiblok All Weather Sound Panels are engineered specifically to withstand the most rigorous outdoor and industrial environments. 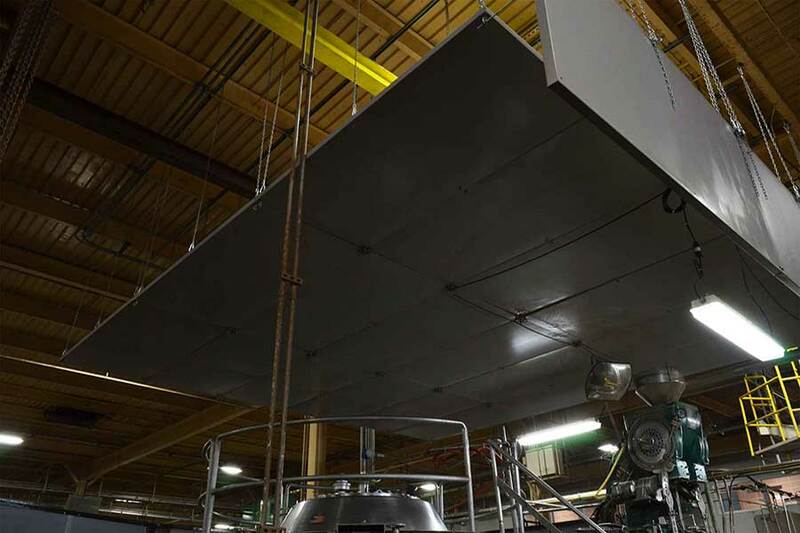 These panels are not just "sound absorbing" but also "sound blocking". This allows one to not only absorb sound but also stop the sound from penetrating through the panel. 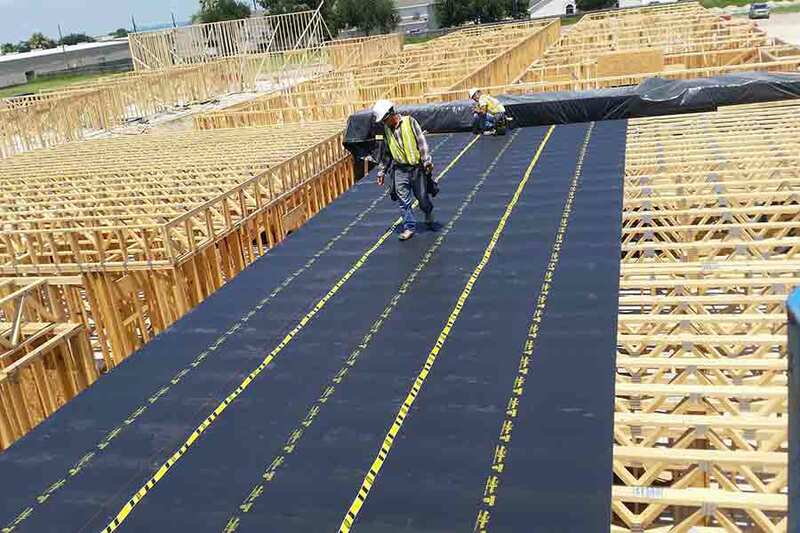 QuietFiber material, engineered specifically for maximum noise absorbency and used extensively in the industrial and commercial field, is now being successfully introduced into non-industrial environments where reverberant sound and echo is a problem. 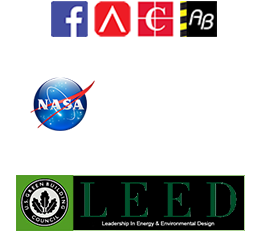 Industrial Noise is fast becoming a serious health and financial issue. 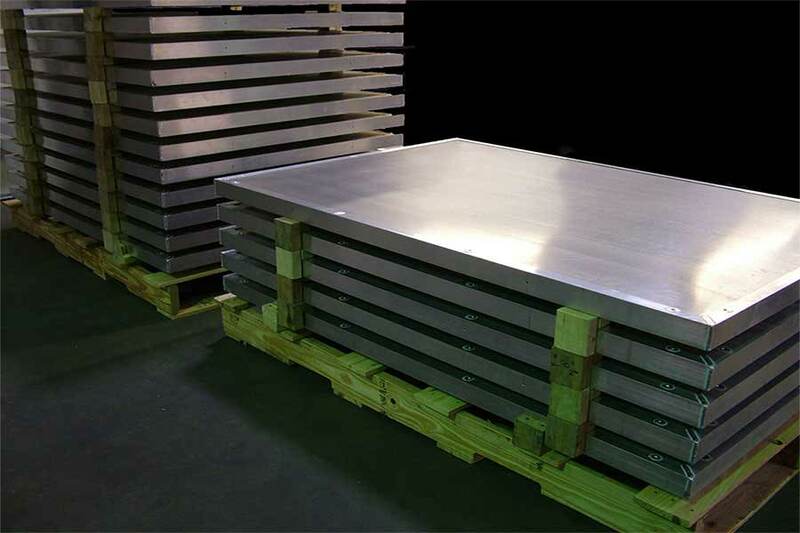 While there are many ways to reduce noise within enclosed public or commercial areas, there have not been any significant advancements in reducing noise within harsh industrial environments.